Please feel free to contact us by phone. The number listed above is for our main manufacuring facility. 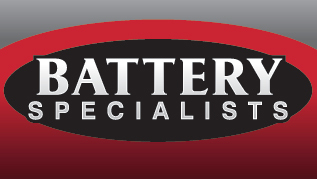 We have knowledgeable technicians on staff that can answer your questions about any starter or alternator for any application. Please use the form below to contact us via email. We will contact you within one business day.